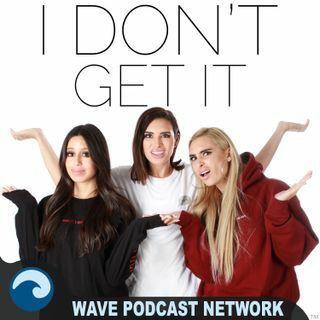 Explicit EP85: Bridges, Spiders and Drains Oh My! All our worst fears! The gals discuss their biggest fears and how irrational they may sound, truly terrify them. They also asked their listeners what their biggest fears are and discuss if they find them scary or not. Elevators, heights, water, pigeons, belly buttons, and the list goes on. Tune in to hear if they mention your biggest fear!